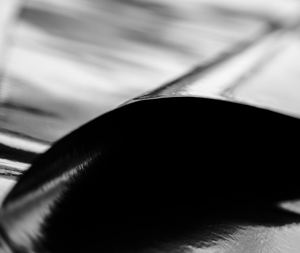 A range of versatile multi purpose polythene sheets, intended for a wide range of applications from protecting flooring and equipment through to temporary repairs. 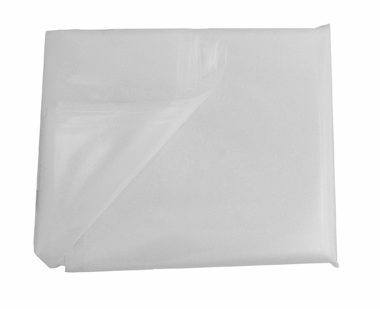 Available in virgin and recycled polythene and in a range of thicknesses, NDC provide a protective sheet for all building and DIY applications with extra thick 125 micron sheets for longer period heavy duty protection through to lightweight 7 Micron sheets for an easy to apply, disposable protective sheet. Available in sheet and roll form all are waterproof and tear resistant and provide an excellent protective barrier within building & DIY environments.